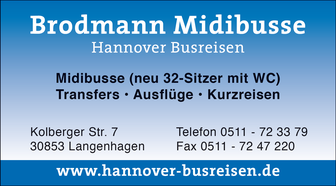 Welcome to Hannover-Busreisen.de, your expert in Hannover for midibusses, fair transfers, and short trips! 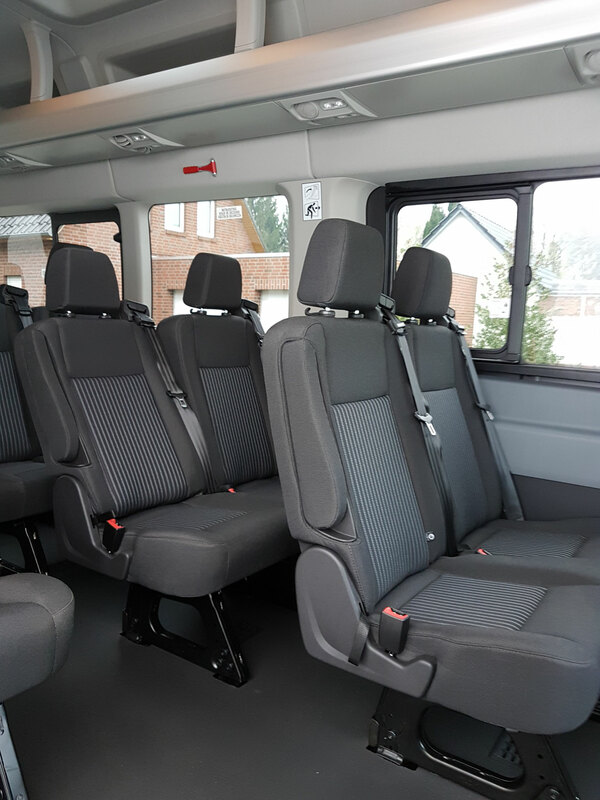 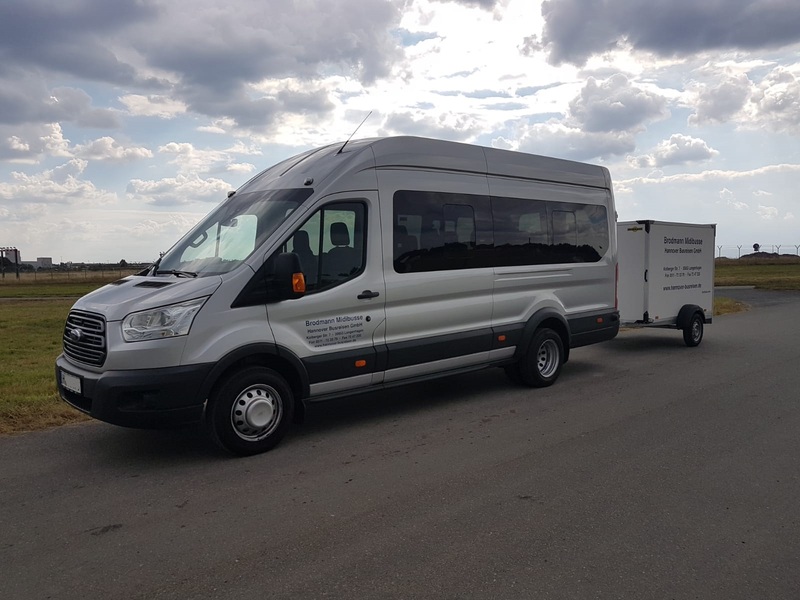 We will happily organize any kind of passenger transport for you! 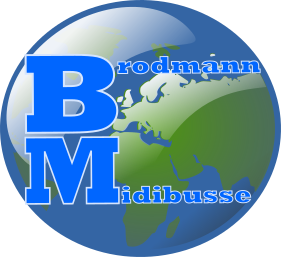 Trust in decades of experience and contact us today!